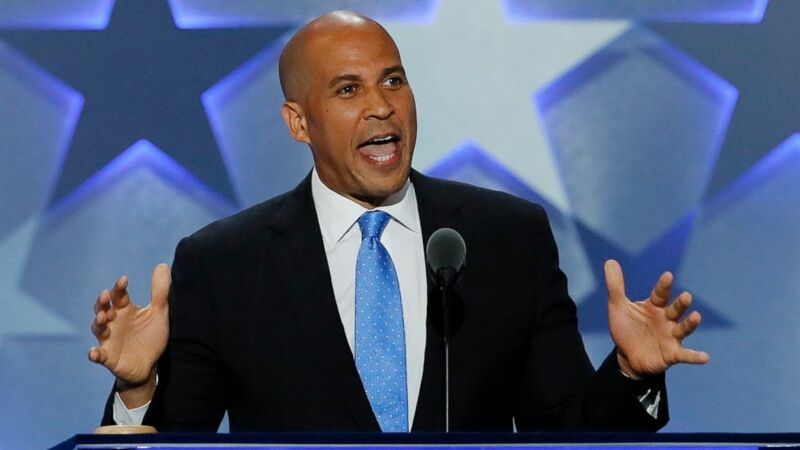 (J. Scott Applewhite/AP Photo) Sen. Cory Booker, D-NJ., speaks during the first day of the Democratic National Convention in Philadelphia, Pennsylvania, July 25, 2016. 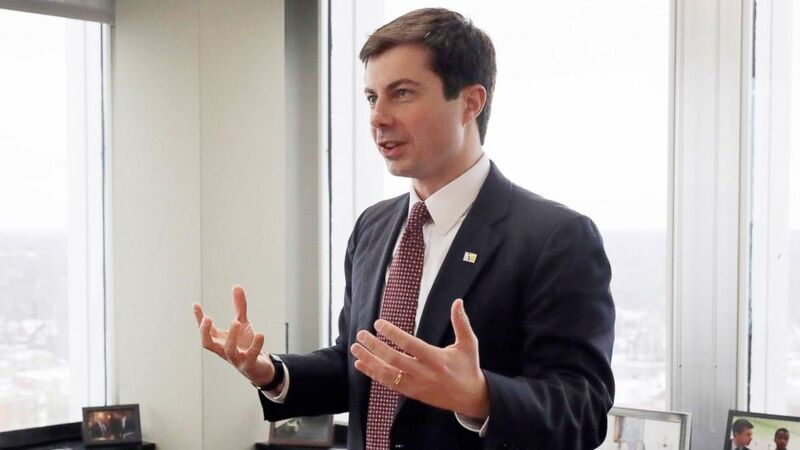 (Nam Y. Huh/AP) Mayor Pete Buttigieg talks with an AP reporter at his office in South Bend, Ind., Thursday, Jan. 10, 2019. "The forces of change in our country today are tectonic," Buttigieg said. "Forces that help to explain what made this current presidency even possible. 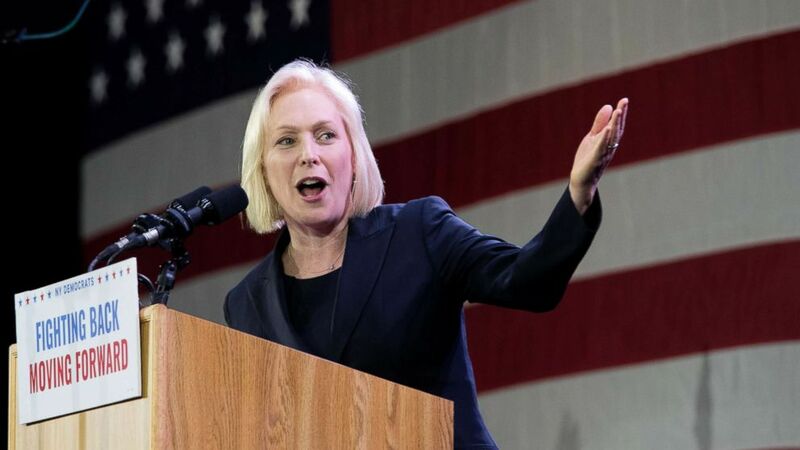 That's why, this time, it's not just about winning an election — it's about winning an era." 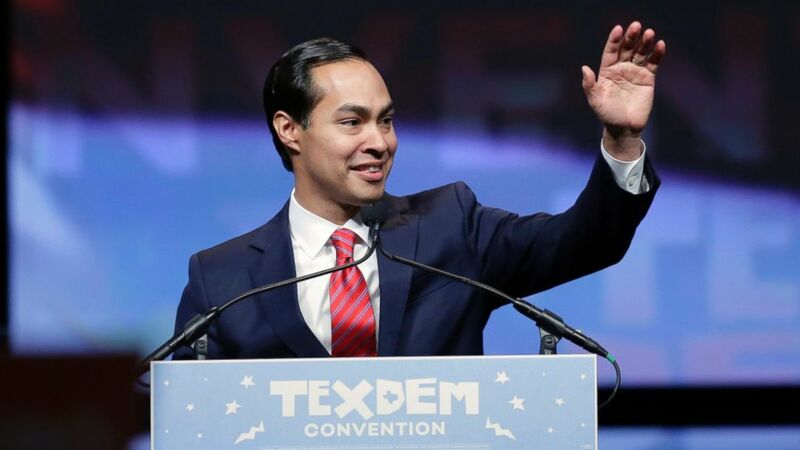 (Eric Gay/AP Photo) Housing and Urban Development Secretary Julian Castro addresses the Texas Democratic convention, June 17, 2016, in San Antonio. 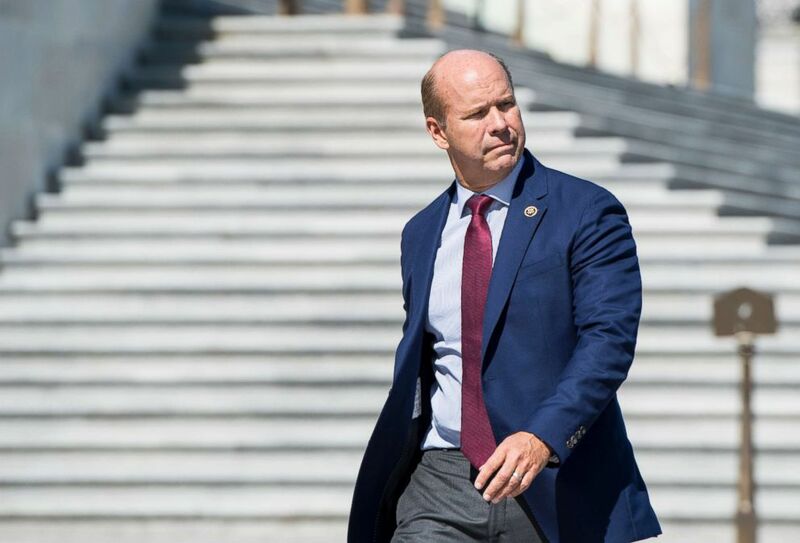 (Bill Clark/CQ Roll Call/Getty Images) Rep. John Delaney, D-Md., walks by the Capitol, Oct. 2, 2017. 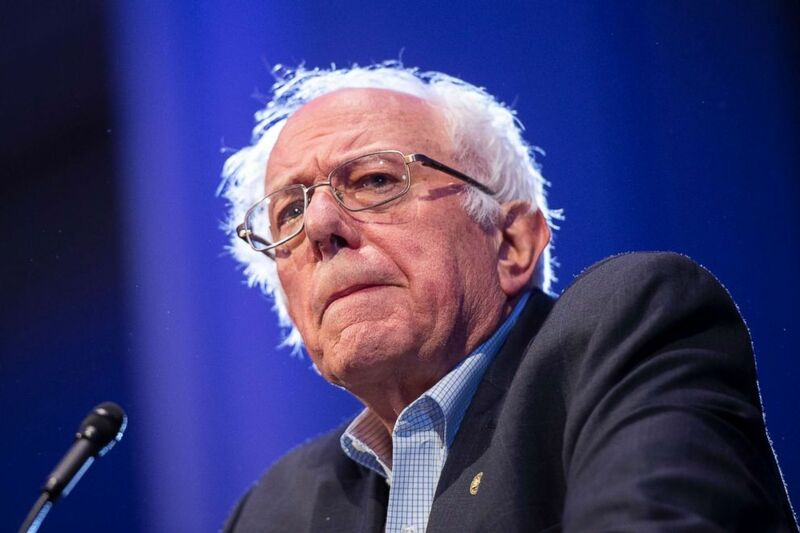 "What the American people are really looking for is a leader to try to bring us together, not actually talk like half the country's entirely wrong about everything they believe," Delaney said on "This Week" in January, adding, "One of the things I've pledged is in my first hundred days, only to do bipartisan proposals. 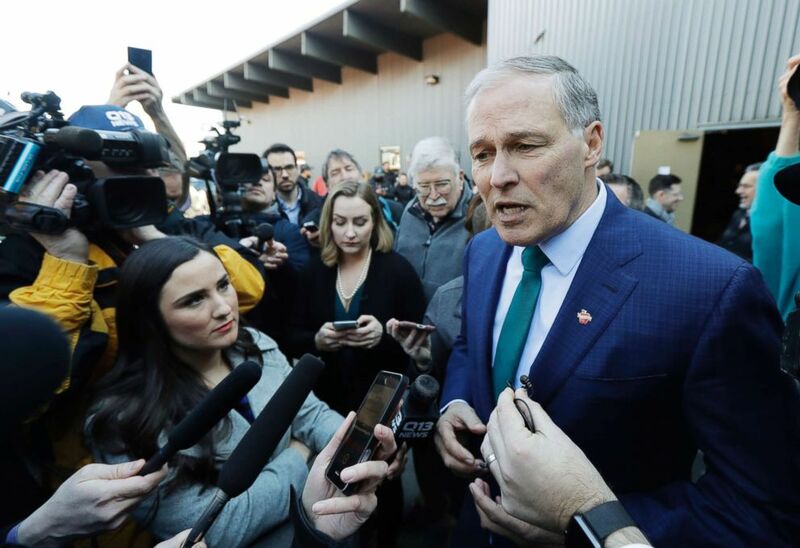 Wouldn't it be amazing if a president looked at the American people at the inauguration and said, ‘I represent every one of you, whether you voted for me or not and this is how I'm going to prove it.'" 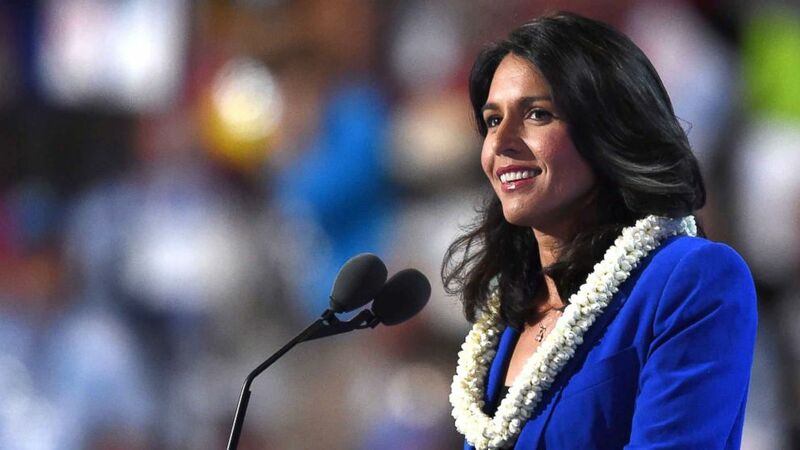 (Timothy A. Clary/AFP/Getty Images, FILE) Representative Tulsi Gabbard speaks during Day 2 of the Democratic National Convention in Philadelphia, July 26, 2016. 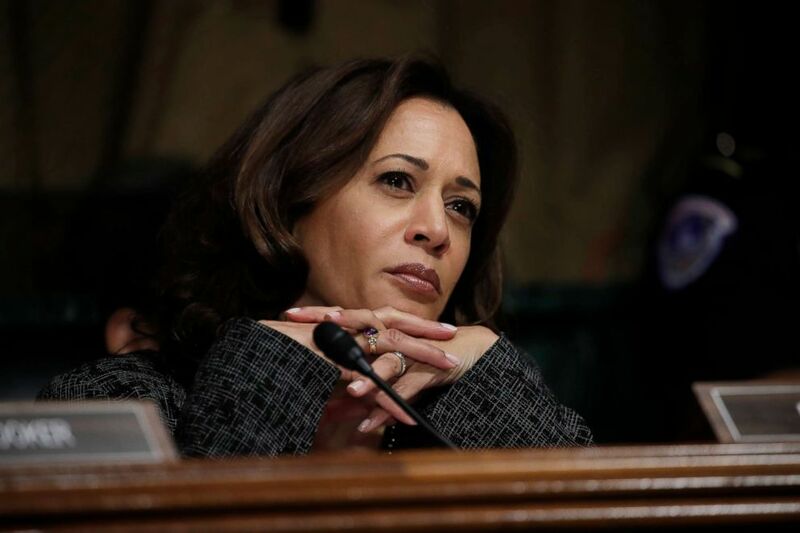 (Elise Amendola/AP) Former Colorado Gov. 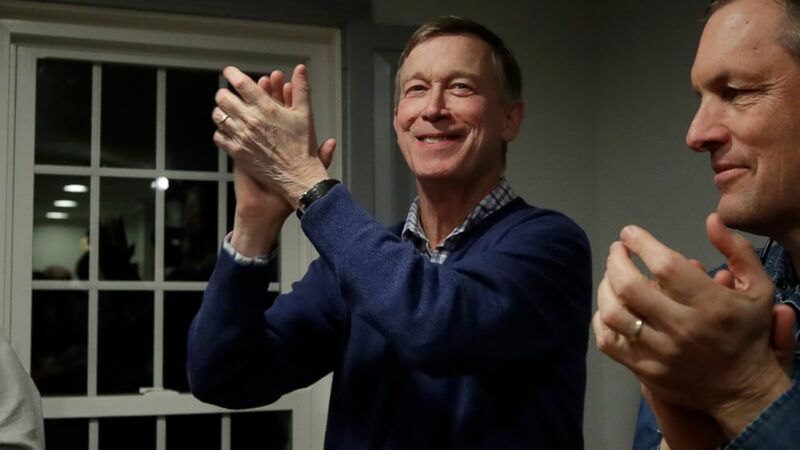 John Hickenlooper, left, applauds at a campaign house party, Feb. 13, 2019, in Manchester, N.H. Hickenlooper is contemplating a run for the Democratic presidential candidacy. 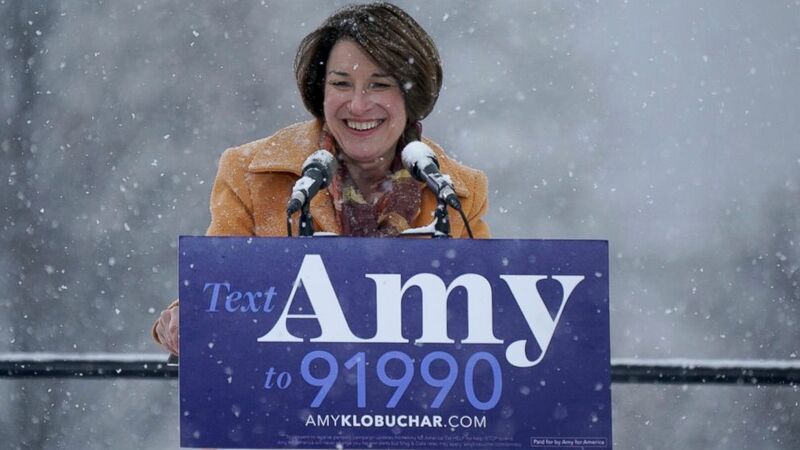 (Anthony Souffle/Star Tribune via AP) Sen. Amy Klobuchar greets the crowd before announcing her bid for president at Boom Island Park in Minneapolis, Feb. 10, 2019. 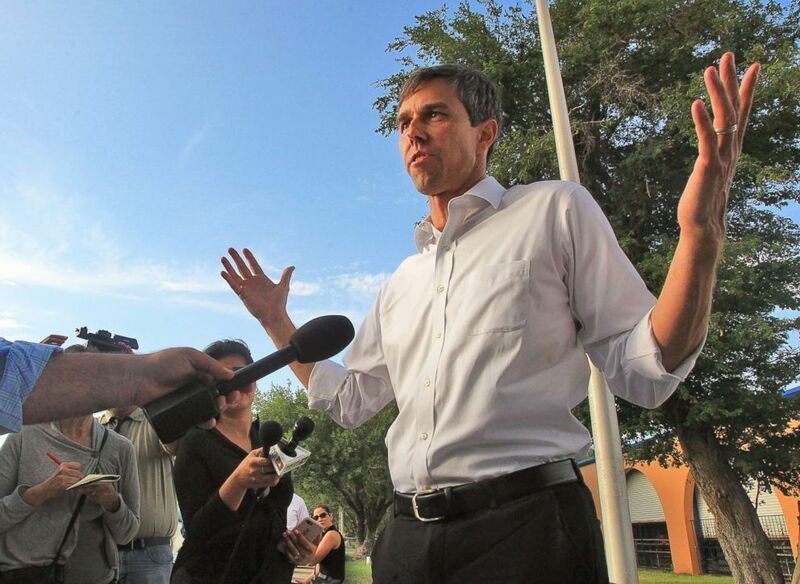 (Joel Martinez/The Monitor via AP) Candidate for U.S. Senate from Texas, Beto O'Rourke speaks during a news conference at the Hidalgo Memorial Park in Hidalgo, Texas, Monday, June 11, 2018. 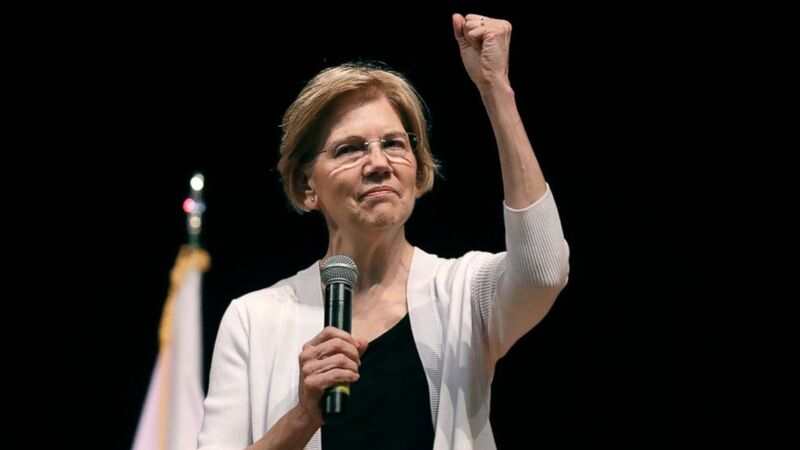 (Charles Krupa/AP) Sen. Elizabeth Warren gestures during a town hall style gathering in Woburn, Mass., Aug. 8, 2018. 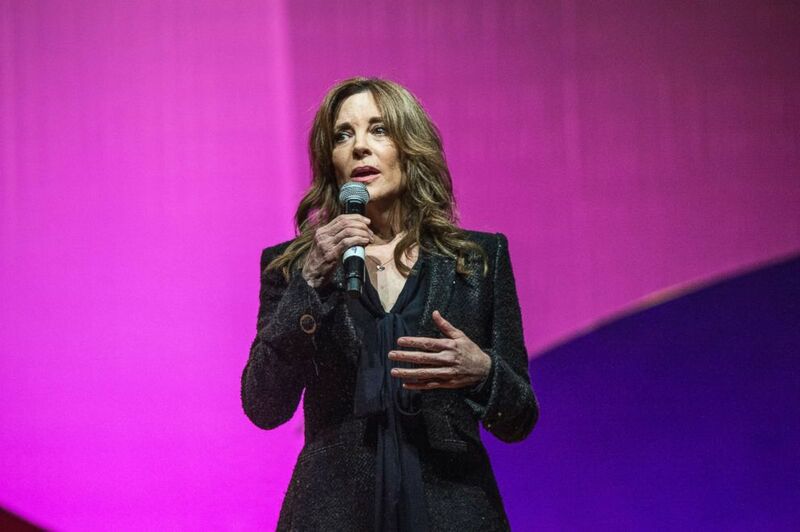 (Amy Harris/Invision/AP, FILE) Marianne Williamson seen on day three of Summit LA17 in Downtown Los Angeles's Historic Broadway Theater District, Nov. 5, 2017, in Los Angeles. 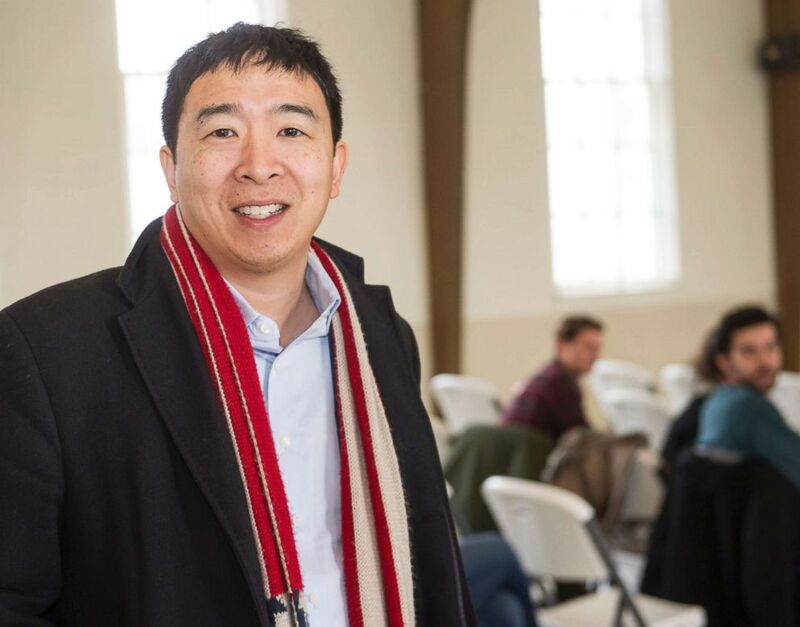 (Phil Long/AP) Andrew Yang, a candidate in the Democratic primaries for president, arrives at a town hall meeting sponsored by the Euclid chapter of the NAACP at Christ Lutheran Church in Cleveland, Feb. 24, 2019.